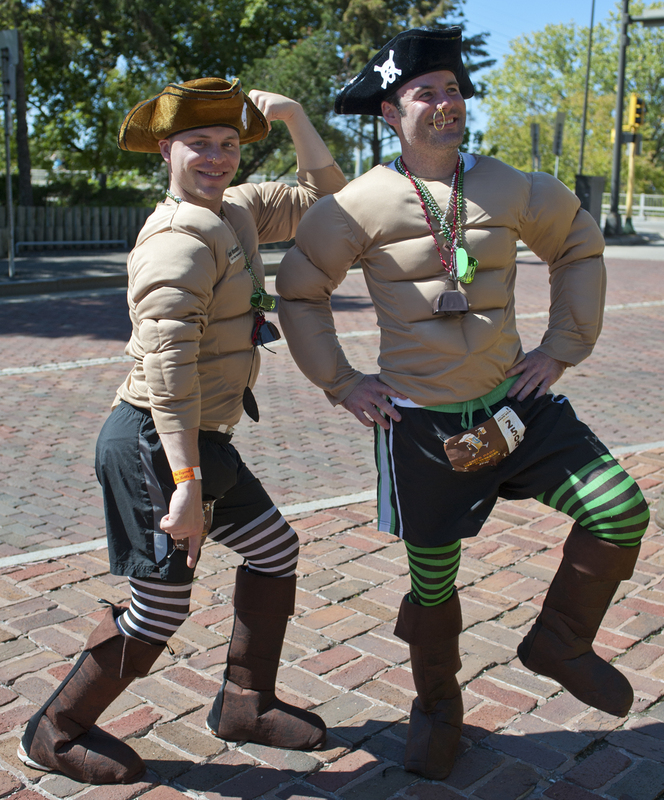 on their way to make merry at the BBQ and brews tent who were downright jubilant when I asked them to pose for a photo. 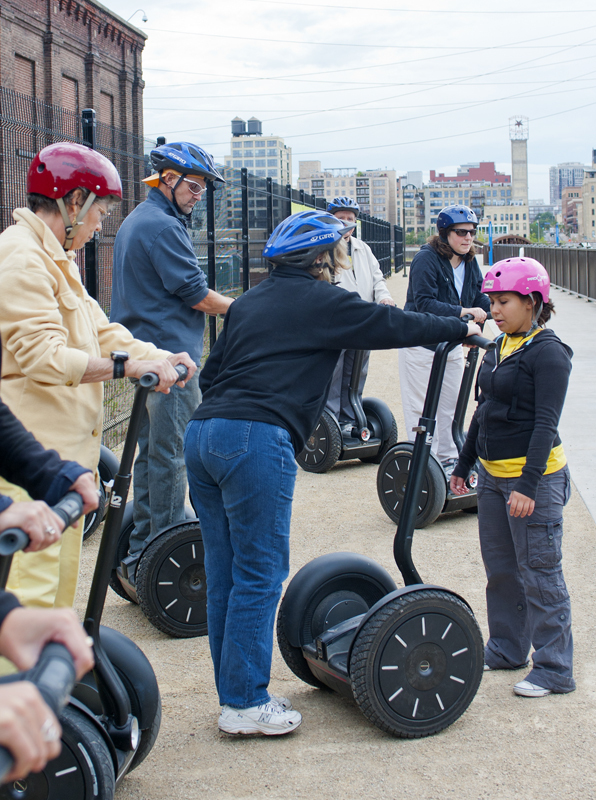 Then I followed the Oom-pah-pah’s to a park beneath the bridge where dancers were stomping and swirling to a Polka band. 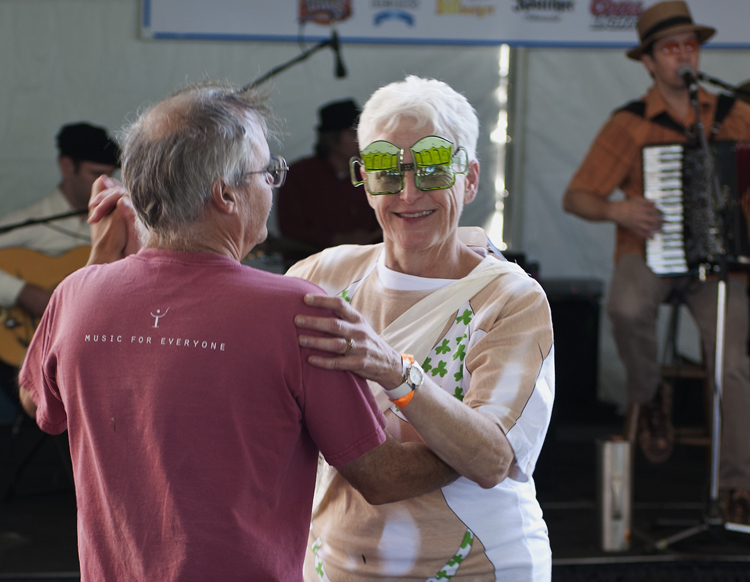 After chasing a few of them with my camera, especially this playful woman in her green beer stein glasses, I stood off to the side, smiling at all the high-spirited, animated dancers of all ages. That’s when I met Gary – a traveler himself who has hiked more than 20,000 miles, he knows that the people we meet on our travels are the heart of every journey. We swapped stories, exchanged cards and wished each other happy trails and the encounter joined the hundreds of others that made my 90-day adventure downright magical. The moment might have faded into oblivion, but Gary has followed the blog and reached out the other day just to say hi – and brought it back to life! That got me thinking…the upcoming book features some of the interesting people, serendipitous experiences, and unforgettable moments of the 90 days, but obviously there are many, many more (or the book would be too hefty to lift). And – as Gary reminded me – they are too good to forget! 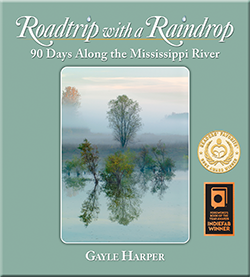 So, here’s what we are going to do…next week we will begin a series, “Roadtripping With a Raindrop,” that will bring you a moment, at random, from somewhere in my travels along the Mississippi River. I will introduce some fascinating people, share some things I learned about life along the River and take you to some totally surprising places. So – pack your road snacks! If you haven’t already done so, you can sign up to be notified when a post appears in the column at the right – and please do spread the word to other roadtrippers who would like to join us. I promise this will be fun! Also – if you are one of the awesome people I met and you would like to remind me of a moment – please do! Just post a comment or send me an email. As always, this is the most fun when you participate. I’ll see you next week with “Moment #1 – Hazel With the Green Shoes” – don’t miss it! What a fabulous idea. This will keep ALL those moments & experiences alive for all to follow. Love it & you Gayle. Hi Nancy! Thank you – I’m excited about it. I think it will be loads of fun and some good ideas are coming in!